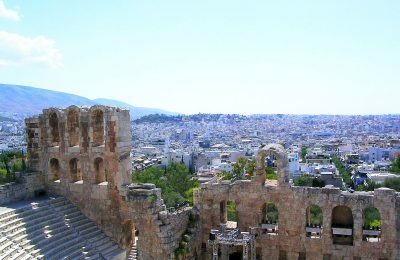 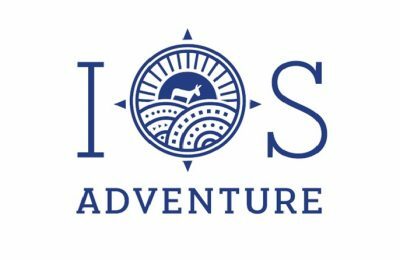 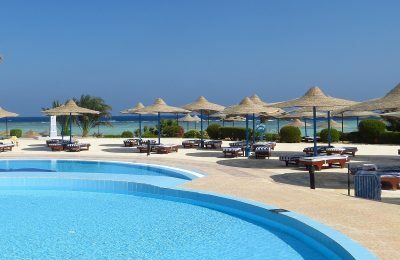 All the more investors are setting their sights on Greece, as tourism flows increase and businesses with non-performing loans need a way out. 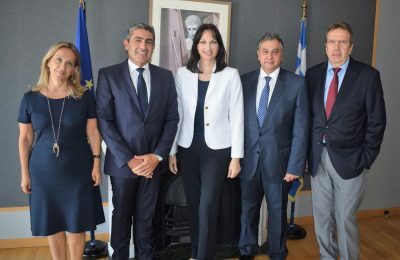 Ways of strengthening the link between tourism and retail were recently discussed during a meeting between Tourism Minister Elena Kountoura and ESEE President Vasilis Korkidis. 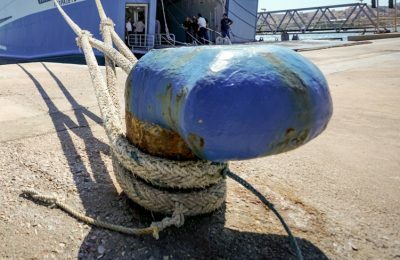 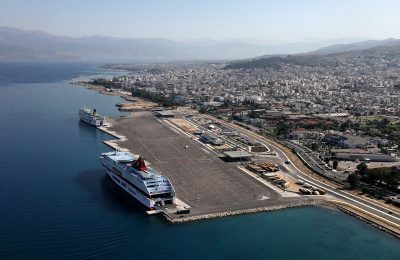 The Pan-Hellenic Seamen’s Federation has decided to go ahead with a 24-hour nation-wide strike on Monday, September 3, adding that they are considering additional action. 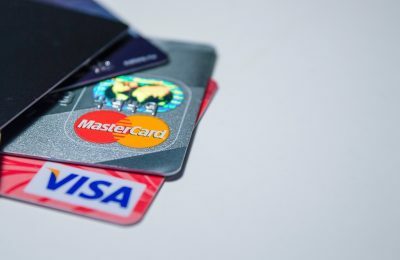 Greeks and foreigners using credit or debit cards issued abroad to withdraw cash from most Greek bank ATM machines, will be charged an extra 2-3 euros. 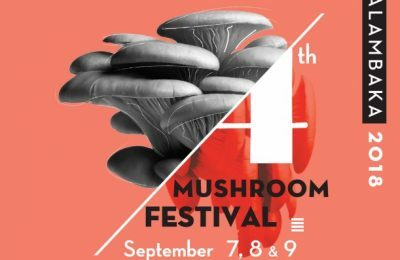 The Natural History Museum of Meteora, during September 7-9, will host the 4th Mushroom Festival with events focusing on mushroom species and delicacies. 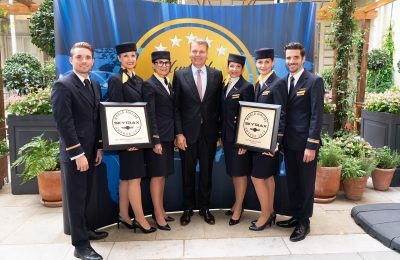 The Lufthansa Group received four honors at the Skytrax World Airline Awards 2018, during a ceremony recently held in London. 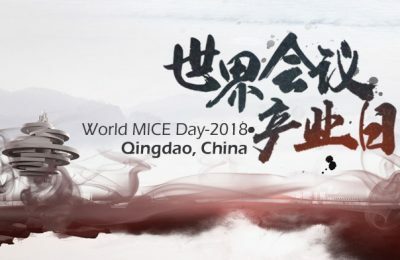 MICE professionals from all over the world will gather in Qingdao, China, during October 25-27, to attend the annual conference World MICE Day 2018.